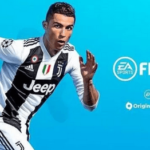 With the suggestion that the Champions League final may be moved outside Europe, many have imagined what it would feel like if the club football’s most prestigious competition was played outside Europe. 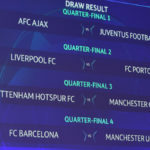 The UEFA president Aleksander Ceferin, gave a hint last year on the possibility of moving the Champions League final to a different continent following the logistic problems face in Kiev in 2018. 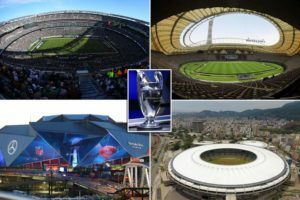 This season’s final has been scheduled to take place at Athletico Madrid’s Wanda Metropolitano stadium, but what if UEFA eventually decide to push the Champions League to another destination? 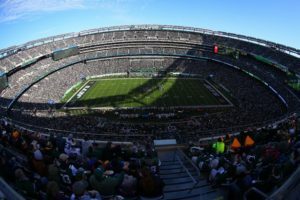 The MetLife stadium has been used for a number of high-profile international football matches along with pre-season friendlies between some of Europe’s elite clubs. The stadium which cost $1.6 billion to complete, was built in 2011 with retractable seating which enables to create a pitch that meets FIFA requirement. 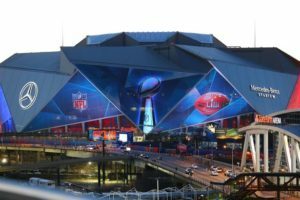 The Mercedes-Benz Stadium is one of the most stunning football stadium which cost $1.6 Billion to build. 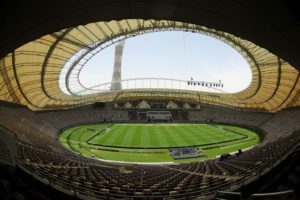 The very eye catching King Fahd international stadium in Saudi Arabia could also be another interesting option to host the champions league final. It is one of the largest stadium in Saudi Arabia with 68,000 capacity. ‘Pearl of Stadiums’ as fondly called, was built in 1987 but still looks modern thanks to the work of architects Lan Fraser and John Roberts. However, one of the complications of holding the Champions League final here is the strict application of the Sharia Law as Saudi Arabia has its issues with women’s rights. The Maracana stadium is one of the most iconic football stadium in the world. It was the heart of the 2014 FIFA World Cup and also hosted the opening and closing ceremonies in the 2016 Rio Olympics. 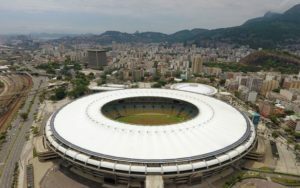 The Maracana boasts of a 78,000 seater capacity with modern designs. 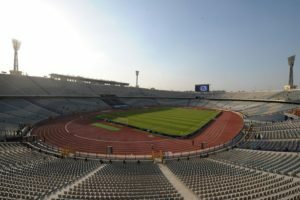 The Cairo International stadiumm is a home to the Egypt national team as well as clubs like Al Ahly and Zamalek. It was built in 1960 and has a 75,000 capacity. 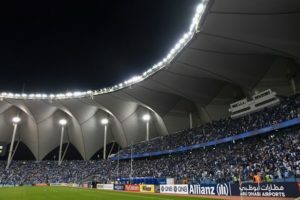 The Khalifa international stadium is a multi-purpose stadium with a capacity of 40,000. It was the first of 12 proposed World Cup venues to be finished in preparation for Qatar’s 2022 tournament. 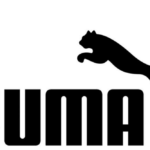 It has previously hosted international friendlies including that of England and Brazil match. 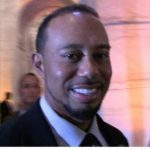 However, climate conditions would be an issue here. could you imagine a Champions League final being rescheduled for the winter?